Routine eye exams are an integral part of maintaining ocular health. Our doctors will evaluate your vision, and can detect any eye diseases in their earliest and most treatable stages. 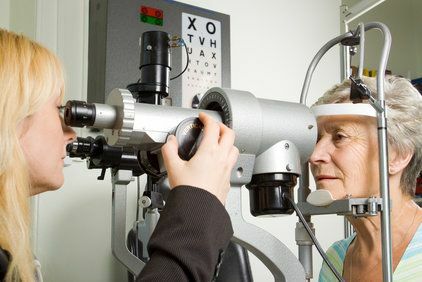 Using methods like visual field tests and slit lamp exams, we can diagnose conditions such as glaucoma, macular degeneration, and diabetic retinopathy. If you are in your 20’s or early 30’s, you should schedule complete eye exams every other year. 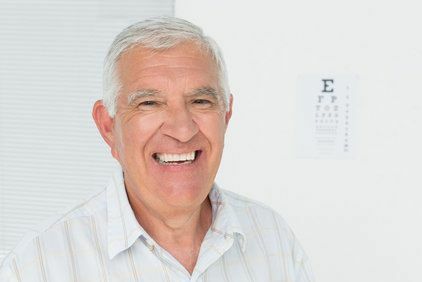 If you are older, or if you are at a high risk for vision-threatening conditions, you should have annual appointments. If you are visiting us for new glasses or contacts, we have a range of products designed to meet your needs. We provide monovision, multi-focal, bifocal, and progressive lenses. Our contact lens brands include Alcon®, Basuch + Lomb®, CooperVision®, and VISTAKON®. Our eye glasses and sun glasses brands include Ray-Ban®, Vera Bradley®, Vera Wang®, ProDesign®, Timex®, Scott Harris®, Coach®, Emporio Armani®, Guess®, Kenneth Cole®, Harley-Davidson®, Penguin®, Gant®, and Wolverine® safety glasses. Drs. Eylar and Holland work closely patients to ensure their contacts not only meet their needs in terms of prescription, but are also comfortable. After determining your prescription with a visual acuity test, Drs. Eylar and Holland will perform other tests to ensure your comfort, including a slip lamp exam. 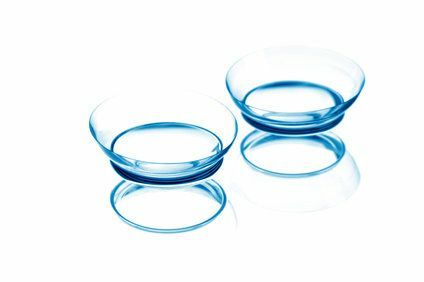 They may also test your tear production to ensure that your new lenses hold a sufficient amount of moisture in your eye. They will instruct you in the proper wear and maintenance of your new lenses. You will also have a follow-up appointment a week or so after your initial fitting. Intraocular lenses (IOLs) are used in cataract surgery to replace a patient's natural lens that has become clouded. IOLs not only restore vision, but can correct refractive errors as well. Dr. Reifschneider will help you select the right IOL for your needs and lifestyle. We offer monofocal IOLs, multifocal IOLs, and toric IOLs that address astigmatism. We also offer accommodating IOLs, which flex almost exactly like your natural lens to shift between near and far distances. 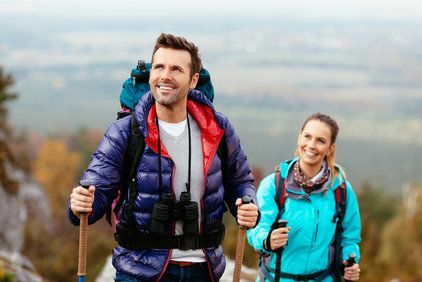 If you suffer with nearsightedness, farsightedness, or astigmatism, and you want to reduce or eliminate the need for glasses or contacts, LASIK surgery can help. Although Dr. Reifschneider does not perform LASIK, he does provide complete pre- and post-operative care. Before he refers you to our partner surgical group, he will conduct a complete eye exam to determine your candidacy for the procedure.